Dr. Pack received a Bachelor of Science Degree in Biology from Carnegie Mellon University in Pittsburgh, Pennsylvania and a Doctorate of Medicine from Hahnemann University School of Medicine in Philadelphia, Pennsylvania. She was elected to Beta, Beta, Beta, the Biology Honor Society and to Alpha Omega Alpha, the Medical Honor Society. Her Residency in Diagnostic Radiology was done at the University of Maryland Medical System in Baltimore, Maryland. She also completed a Fellowship in Body Imaging (CT/MRI/US/Mammography) at the Johns Hopkins University Hospital in Baltimore, Maryland. 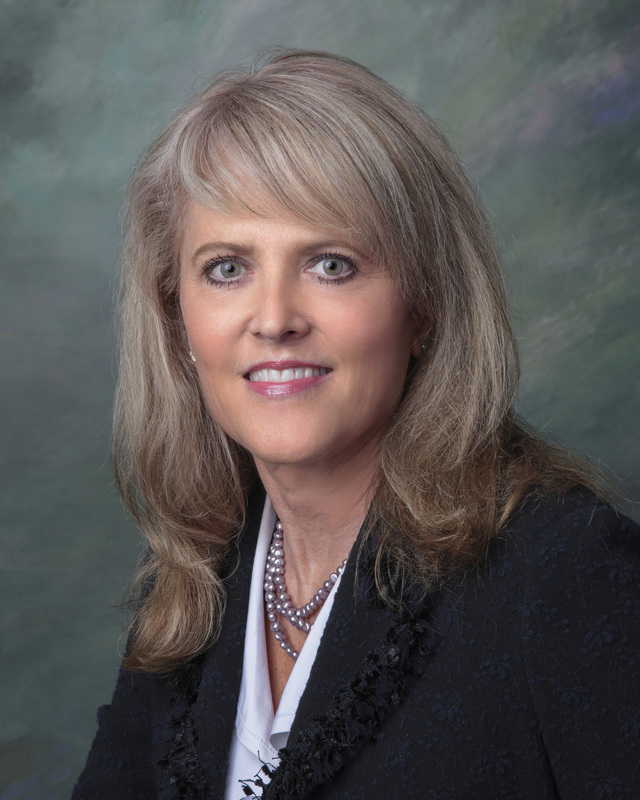 Board Certified by the American Board of Radiology and licensed to practice medicine in Maryland, she joined Annapolis Radiology Associates in 1995. Dr. Pack’s chief interests include breast imaging and minimally invasive breast biopsy techniques.